More William Shatner than you can shake a stick at. 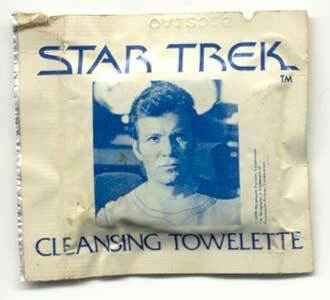 I’m not sure what to make of all that, but now I really want to see Nightmare at 20,000 Feet while wiping my hands with some Star Trek Towelettes. I just remember John Lithgow doing the freaking-out-while-looking-at-the-wing deal. Raffy, yup, Shatner’s was the original, of which Lithgow’s movie episode was a remake.